Going on a juice cleanse is fashionable, but it’s really just a short-term, high-carb, low-cal diet that, yes, may also provide more antioxidants and phytonutrients than you would otherwise consume. 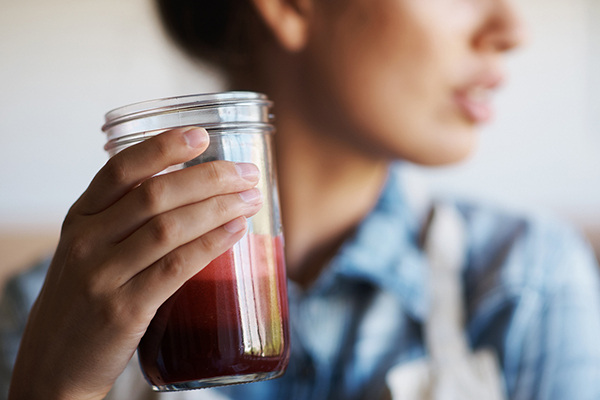 Before you ask yourself, “Should I do a juice cleanse?”… you should know what you’re getting into — and know that it’s rarely a good idea, says Benté. The concentrated juice is often rehydrated with non-concentrated juice, to give the final product a bigger taste punch before being sold. Juice bars often create your juice right in front of you, allowing you to customize your drink. But is juice from a juice bar healthy for you? 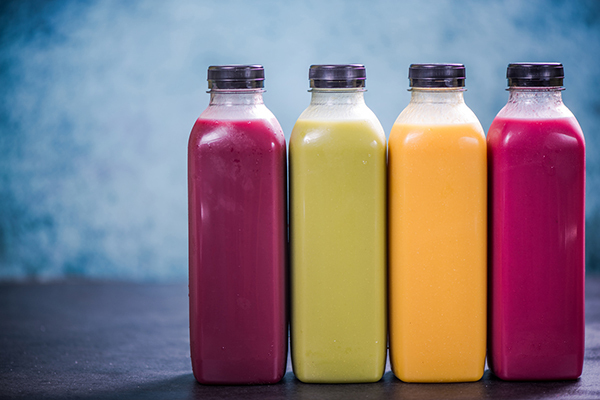 The juice may or may not be cold-pressed, but what matters more is the juice purveyor’s cleanliness and food storage practices. 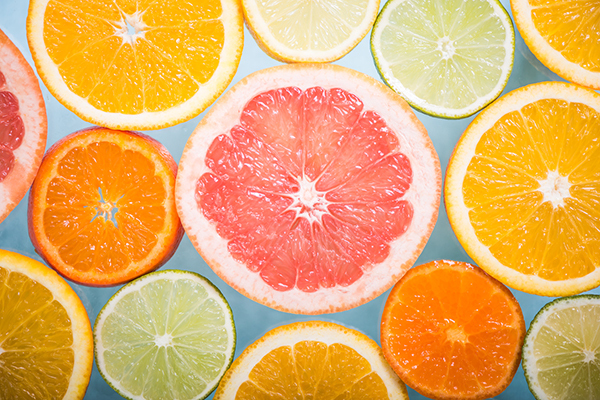 Juice is not immune to foodborne illnesses.